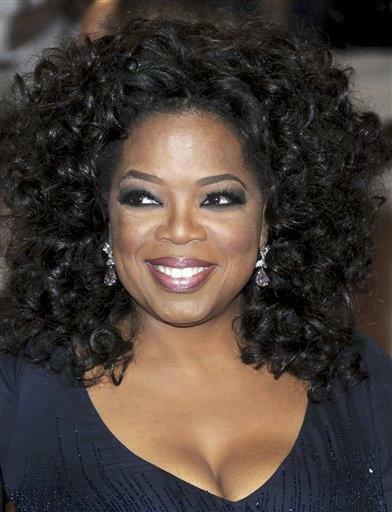 (CBS) - If you're looking for a good excuse to get out of jury duty you might want to try this one: Oprah Winfrey. A potential juror in the Rod Blagojevich corruption retrial reportedly said Monday she didn't want her jury service to interfere with the May 10 taping of the Oprah Winfrey show for which she has four tickets. "It's the last year, judge." Schar said, according to the paper. Oprah Winfrey's last episode will air May 25, but Harpo hasn't released when the final taping will be held. Zagel reportedly seemed unsympathetic at first saying, "Everybody here knows that this juror will survive" if she doesn't make it to the show. But there may still be hope for the Winfrey fan. Zagel seemed open to the idea of rescheduling around the taping for one day, says the Chicago Sun-Times.